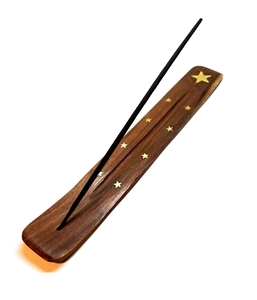 We have searched the world for the most functional and beautiful incense burners, and are happy to introduce our new line of Kotobuki incense burners from Japan, and hand carved Rosewood box burners from India. 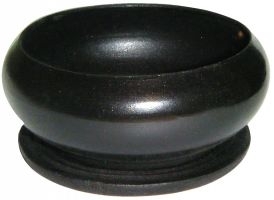 The Iwate and Yamagata prefectures of Japan have been refining the art of cast iron for more then 400 years, earning the reputation as creators of the worlds finest ironware. 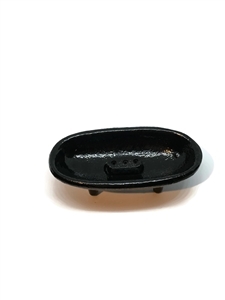 Kotobuki features only the very best ironware from Morioka, Mizusawa and Yamagata artisans. 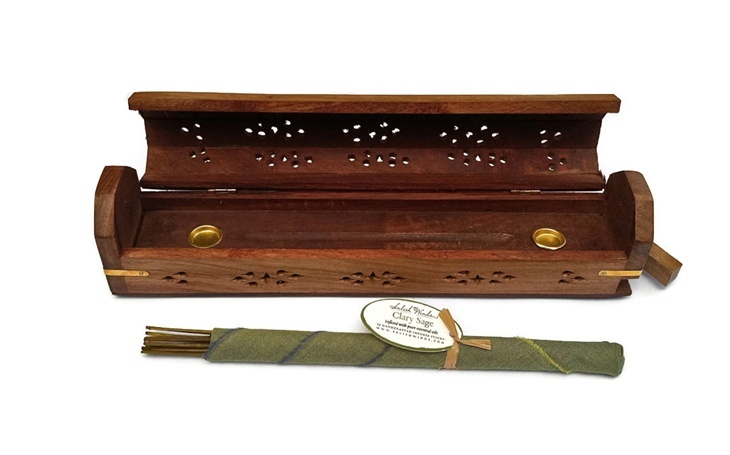 Our wooden incense burners are handcrafted in India, and display golden accents of inlaid brass. 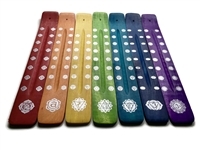 These incense burners will add a touch of beauty wherever they are used.